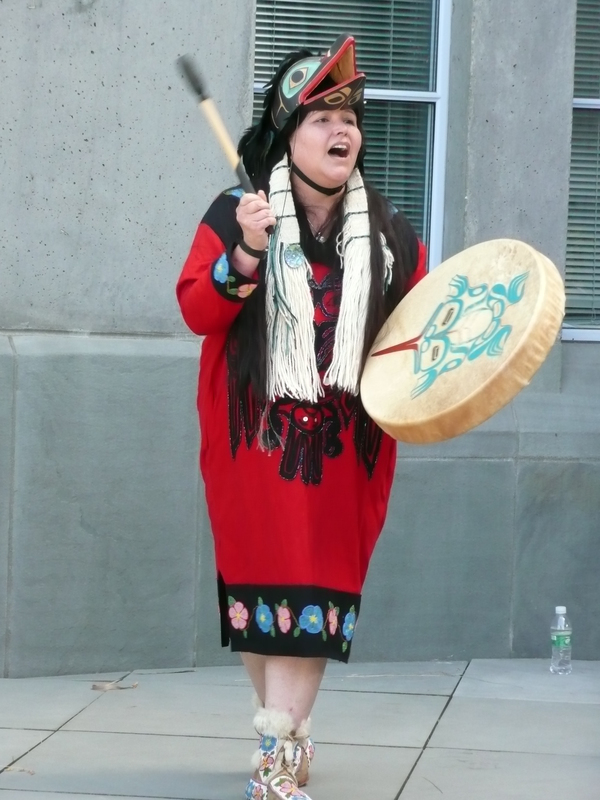 Presented by Tacoma Poet Laureate, Cathy Nguyen, and Associated Ministries intake specialist, Raphael Hartman, you are invited to True Grit, a dynamic evening of art and conversation. True Grit is an art benefit show that will capture the stories of six youth from the greater Puget Sound area and exhibit honest photography of local, makeshift spaces of refuge for youth on the streets. Through documentary and poetry, True Grit will explore the stories of Tacoma and Seattle youth and young adults who have experienced homelessness and will host a diverse panel of youth, advocates, and service providers to dialogue around the ways in which Pierce County can support youth and young adults in housing, education, and self-actualization. The event is free and open to the public. Donations will be collected at the event and will be given to a local organization, to be revealed on the evening of the show and which will be selected by our youth interviewees. Don’t miss out on a powerful experience where advocates and community members can envision a world where all youth have safe, supportive housing and opportunities to succeed. 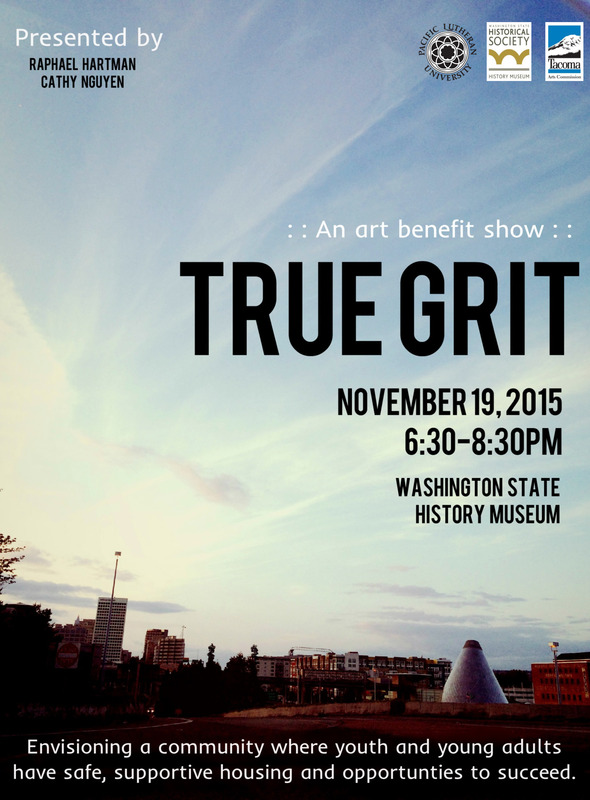 True Grit is supported through sponsorship by and partnership with the Tacoma Arts Commission, the Washington State History Museum, and Pacific Lutheran University. 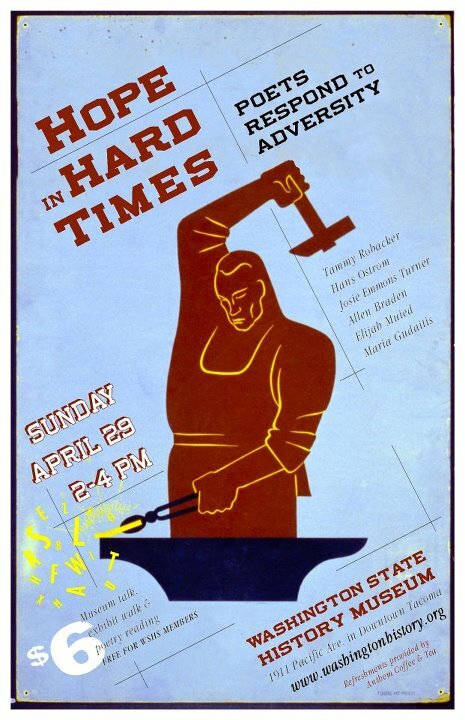 In honor of National Poetry Month, join 2010-11 Tacoma Poet Laureate Tammy Robacker and writer Maria Gudaitis with special guest poets Hans Ostrom, Josie Emmons Turner, Allen Braden, and Elijah Muied as they read poems in response to “Hope in Hard Times: Washington During the Great Depression”—an exhibit at the Washington State History Museum. “The Museum, which celebrates and conserves images, words, artifacts and papers, is an appropriate, resonant location for this event that celebrates thoughtful writing about hope and suffering. 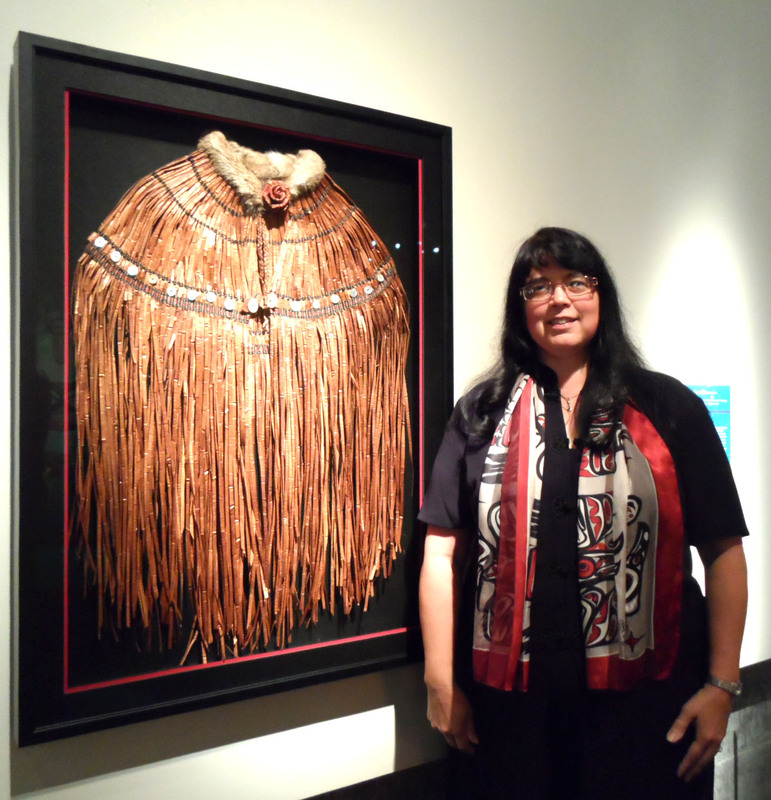 Both the History Museum and poetry attempt to preserve community memories and individual experiences. Both also aim to preserve a sense of meaning associated with the human experience,” said Robacker. The poets will engage exhibit stories, artifacts and images. Like the exhibit, the reading will touch on poverty and resourcefulness—distress and courage—to show how artistic voices add meaning to memories of important eras.